If you’re going to the BBC Good Food Show this weekend, look out for a special edition Cakes with Faces comic on the Yutaka stand. 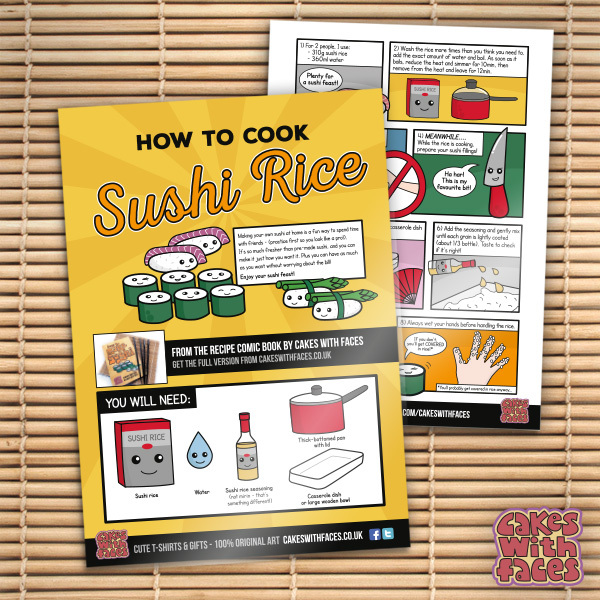 How to Cook Sushi Rice is a special issue one page comic to show you how to cook your sushi rice perfectly, either as preparation for your sushi feast, or as an accompaniment to a Japanese meal. 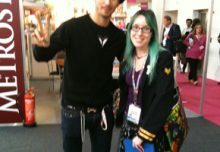 You can get the comic by taking a sushi class on the Yutaka stand at the Good Food Show. I can’t recommend enough how good it is to be able to make your own sushi at home. We always make sushi when we have a spare weekend – it’s a great way to spend time together with friends, and you end up with a huge sushi feast. It’s not that hard once you get the hang of it and the ingredients are easy to find. Fresh sushi really does taste so much better than pre-made, and you can make it just how you want it. I discovered the non-traditional beetroot roll, which is surprisingly pretty good – experiment and find your new favourite! 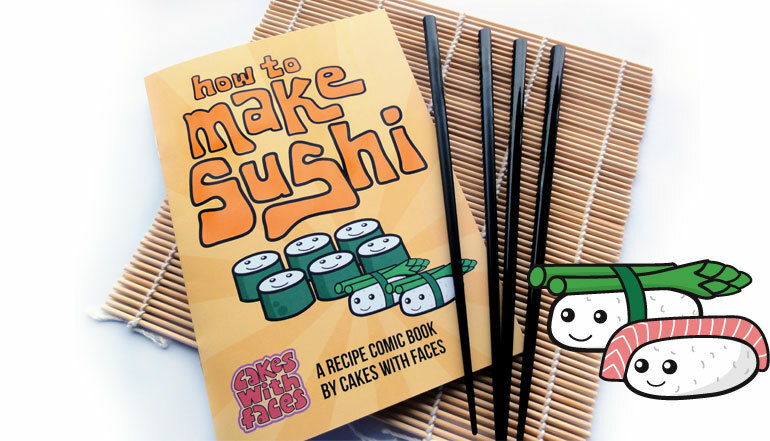 The sushi rice comic is put together for Yutaka – if you like it, you can get the rest of the sushi instructions in my How to Make Sushi comic book. It’s available as an ebook on Kindle (also works on tablets with the Kindle app), or you can get a printed comic book version from the online shop, with a sushi rolling mat and two pairs of chopsticks. The set makes a great gift – with the added benefit that your friends make lots of sushi for you – everybody wins! I always love seeing your sushi pictures on Twitter, Instagram and Facebook, and it’s great to know that Cakes with Faces is helping to spread the sushi love! I’m currently working on a sequel to How to Make Sushi. It’s another recipe comic book, because sequential art is so perfect for step-by-step instructions. 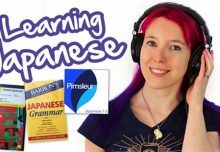 This time it’ll be about how to cook other Japanese meals and snacks at home, focussing on easy ways to make Japanese style meals, without too many specialist ingredients or difficult techniques. Like the sushi comic, it’ll include lots of vegetarian options (I don’t eat meat or fish!). Comic books take ages to draw so it’s definitely still a work in progress, but I’m hoping it’ll be out later this year! The BBC Good Food Show is at the NEC in Birmingham from 16-19 June 2016. 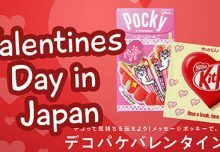 Full details and tickets are available on their website. Shortlisted for Business Entrepreneur of the Year!